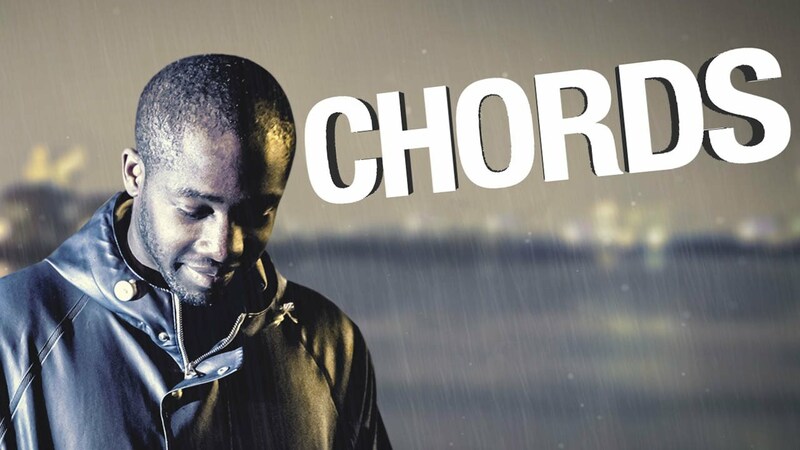 Ram Record's second singing of 2013 is Chords. The talented young producer has risen through the ranks of Drum and Bass music at an astonishing pace. Andy C described his melodies, textures and arrangements as next level, with his first releases on RAM being "Biting Point" and "Amygdala". He has a lot more music to offer for us, and will be showcasing us his latest tunes, many of which that aren't even out yet! Enjoy Chords in the mix for Panda.